Note: The following is an article by TVP host, Kyle Rearden, published on his blog, The Last Bastille. For more information, listen to TVP #1. Tyranny itself could be described as institutionalized coercion. Given that the State is a territorial monopolist in the provision of law, then legal abuse (aka, lawfare) becomes a fait accompli. As such, it is folly to think that controlled schizophrenics and political crusaders would be able to shrink the power of Leviathan through reformism. If vulnerability to coercion is the foot in the door for authoritarians, it becomes self-evident that reducing vulnerabilities might just provide a way out; how could this be accomplished, though? Rayo is correct about so-called “sovereignty,” because sovereigns are legally defined as rulers. I pointed this out during an interview where I was helping to draw attention to the oxymoronic “sovereign citizens” (now called “American State Nationals”) and their fake judges. This is also why I’ve emphatically discouraged voluntaryists from describing themselves as being sovereign, because to do so means that you are declaring yourself a ruler, and by definition, anarchists want to live without rulers. From this description, Rayo perceives the relationship between vonu and liberty to be a zero-sum game, much like how a seesaw works. 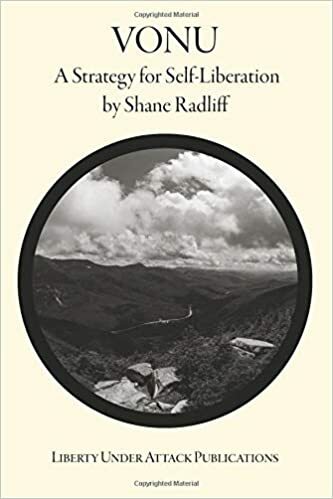 Vonu is portrayed as both self-reinforcing and a benefactor to liberty whereas greater exercises of liberty are not only self-destructive, but also antithetical to vonu itself. 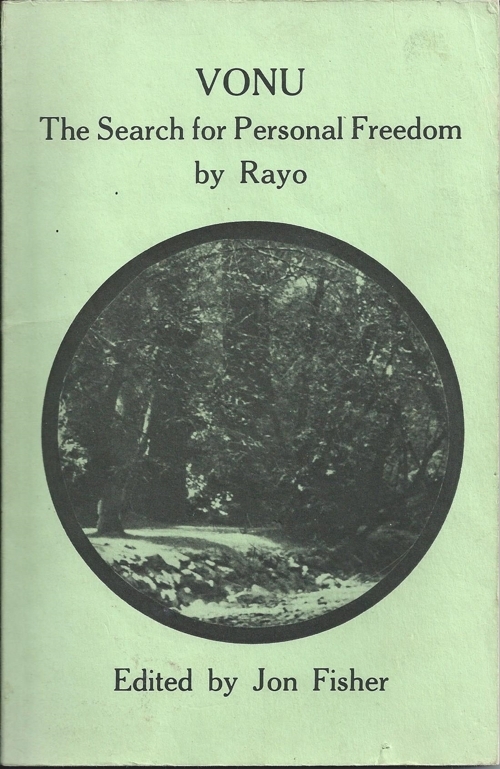 Therefore, as Rayo saw it, if you want to pursue freedom and/or liberty, then you ought to practice vonu exclusively. As the cherry on top, Rayo’s strategic viewpoint here is that laws do not restrain tyrants, but practical impediments to the initiation of the use of force does restrain tyrants. For example, search warrants are pieces of paper that theoretically prohibit the government from engaging in dragnet wiretapping, whereas cryptographic encryption has the potential to actually stop them from invading the privacy of your communications. 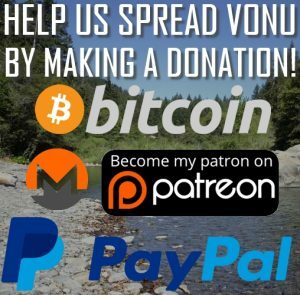 At the end of the day, though, vonu is not so much about providing a “solution” that satisfies the whims of every ideological variety known to mankind, but rather, points a way out for individuals to engage in self-liberation so that they may enjoy some degree of liberty during this lifetime. Pingback: | The Second Realm!